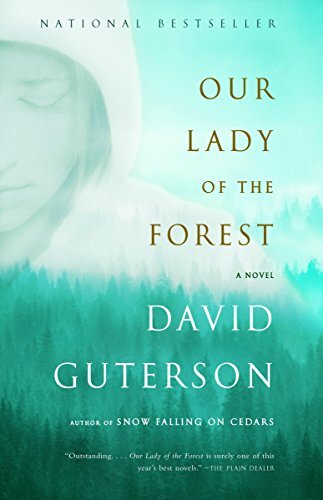 by David Guterson | Literature & Fiction | This book has not been rated. I have had this book foe some time. I have so many book I have not listed. I Have to get around to it.